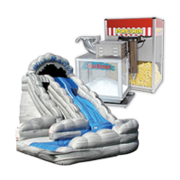 Do you want a moonwalk AND a slide? 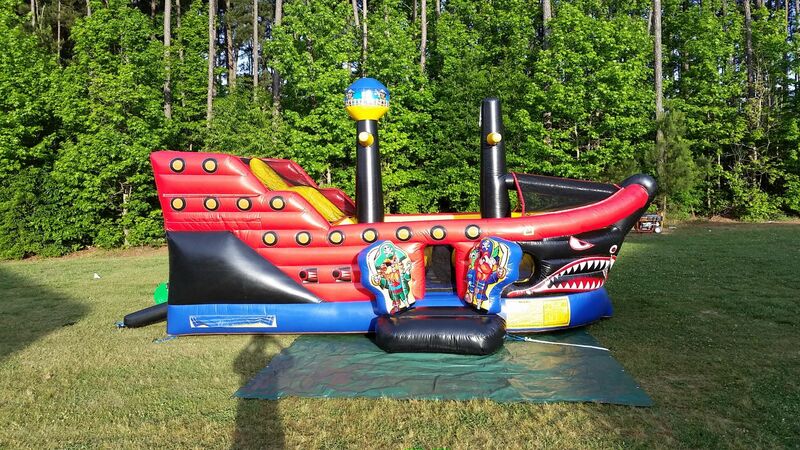 Then you should be considering renting this pirate ship combo inflatable. 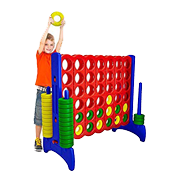 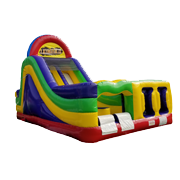 This jumper will give you the best of both worlds, a large jumping area and a nice slide to come down also. 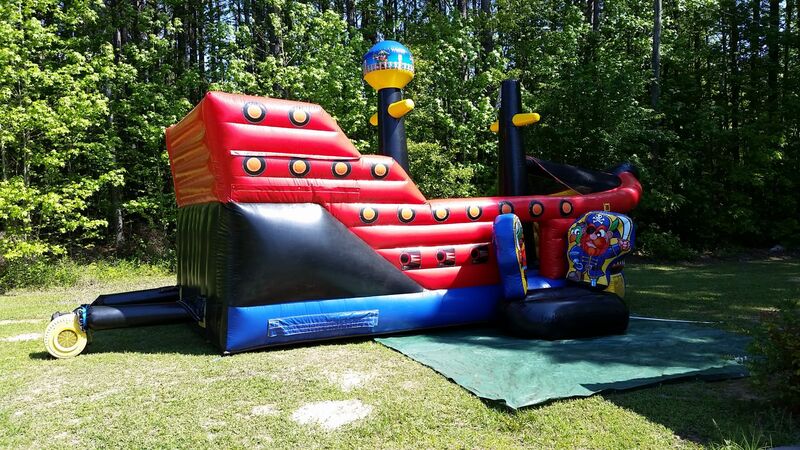 It also has a cannon inside for the kids to play on. 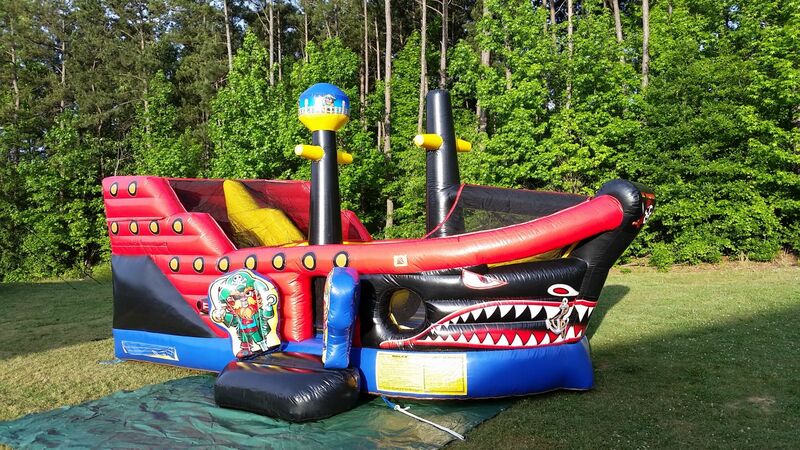 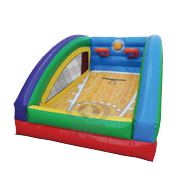 Our Pirate Ship Combo inflatable is the perfect size combo unit for kids that are 8 years old and younger. 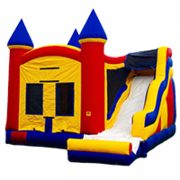 It has a good bounce area and a really nice slide inside of it. 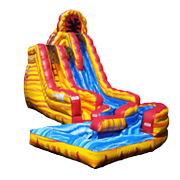 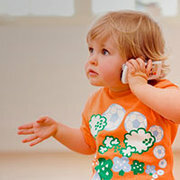 So, jump aboard the pirate ship themed inflatable and have a great time bouncing around and sliding. 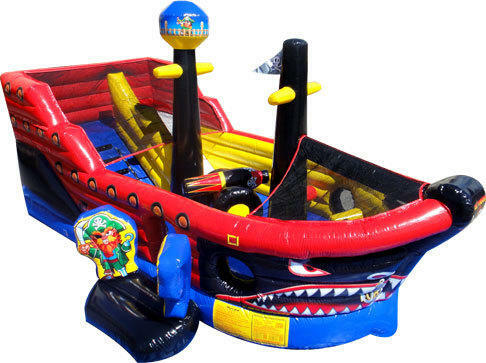 This wonderful pirate ship themed combo looks great, and is great for big events, pirate themed parties, water theme events and tropical themed parties. 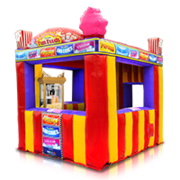 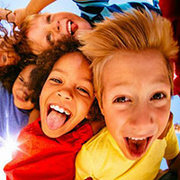 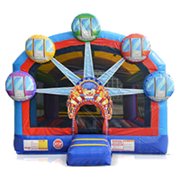 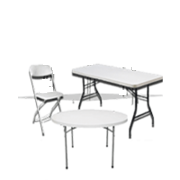 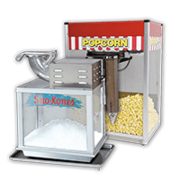 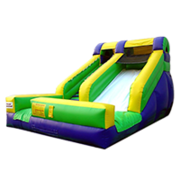 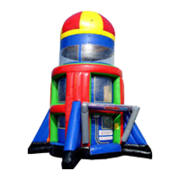 Jump 2 It Party Rentals is located outside of Atlanta, in Newnan, Ga and services Atlanta, Peachtree City, Newnan, Fayetteville, Carrolton, Tyrone, Brooks, Senoia, Riverdale, Jonesboro, Douglasville, Palmetto, Sharpsburg, Union City, Griffin and the rest of the Atlanta metro area for kid combo inflatable rentals.